Sewing the Francoise dress? 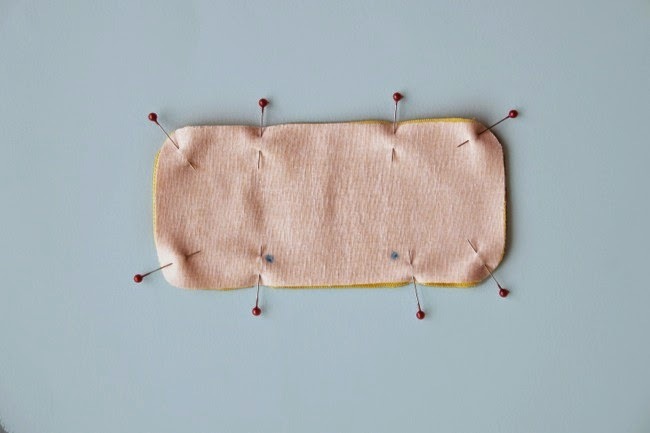 This is the last step – hemming! Okay, so it’s actually two steps if you’re making the tab, as we’ll sew that part too, but they’re both so quick that I’ve combined them into one post. Catching up? Read the previous steps in the Francoise sewalong. Try the dress on and check you’re happy with the length of the hem – there is a 3cm (1 1/4in) hem allowance included in the pattern, so the hemline will be 3cm (1 1/4in) above the raw edge. The dress is designed to be fairly mini, landing mid-thigh on an average height person. If you prefer a shorter hemline, you can chop a bit off. 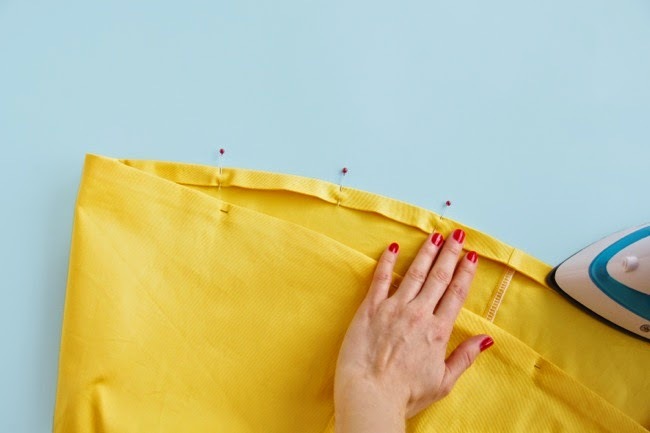 If you prefer a longer hemline, you can lengthen the dress pattern next time you make it (or you could even sew on an extra panel around the hem). Once you’re happy with the length, turn the hem under by 15mm (5/8in), wrong sides together, and press. Turn it under another 15mm (5/8in), press again and pin. Topstitch the hem in place, close to the inner fold. You should have two tab pieces, one of which should be interfaced. Pin the tab pieces right sides together. 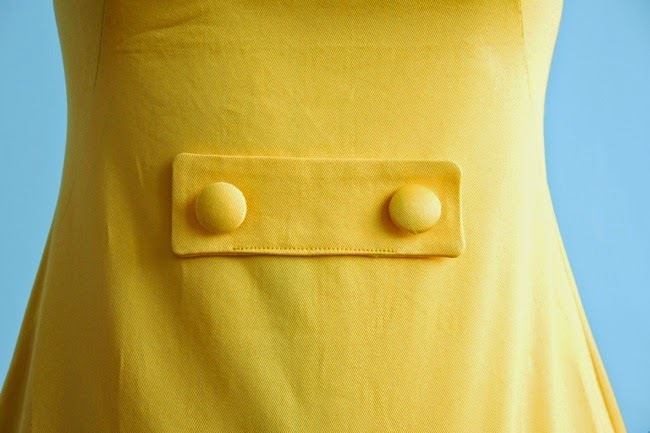 With the interfaced piece on top, stitch them together, leaving an opening between the small circles. 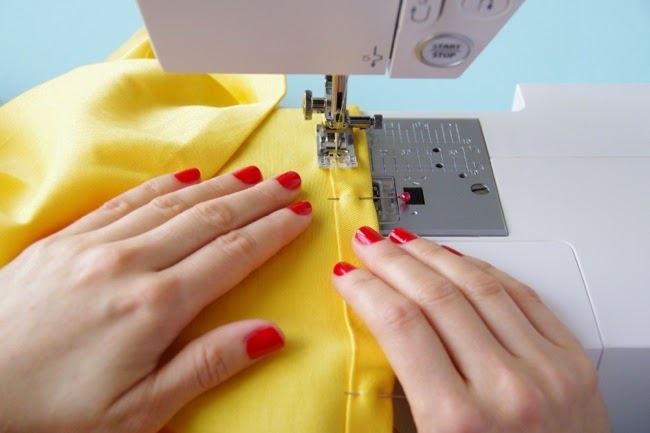 If you set your machine to a shorter stitch length when you sew the rounded corners, it should make it easier to create a smooth curve. 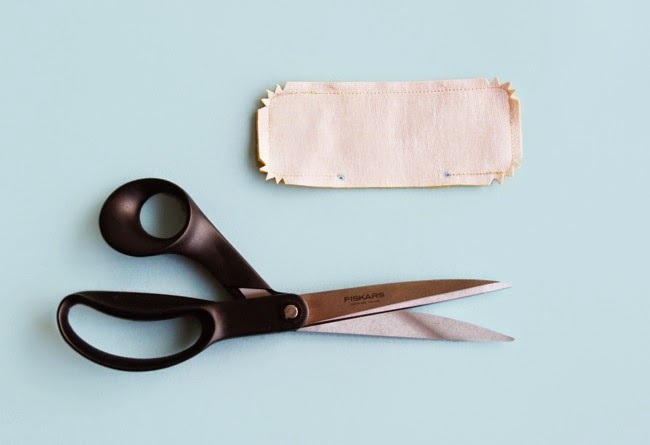 Trim the seam allowances and snip small triangles around the curved corners – this will help reduce the bulkiness of the seam allowances when we turn the tab right sides out. Press the seam allowances open. Turn the tab right sides out through the opening. Use your finger or a blunt butter knife to shape the curved corners. 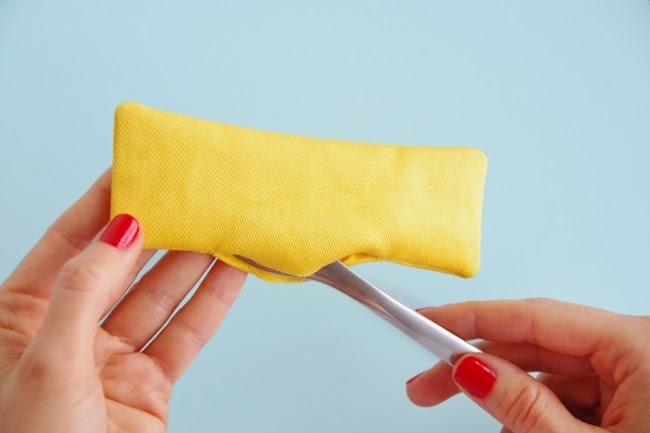 Fold the seam allowances at the opening to the inside and press the tab neatly. Topstitch over the opening to seal it, close to the edge. Try your dress on. Place the uninterfaced side of the tab against the right side of the dress, and pin the tab on or above your waistline – wherever you think looks nicest on you. 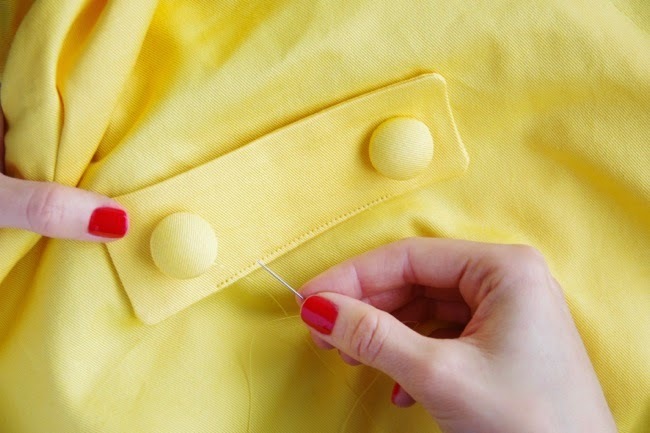 Take the dress off, check the tab is straight, then hand sew two buttons through the tab and the dress. Woop! 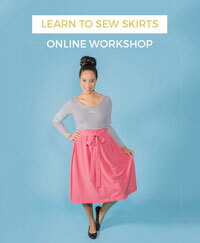 You’ve made an adorable Francoise dress! I can’t wait to see what you’ve made! 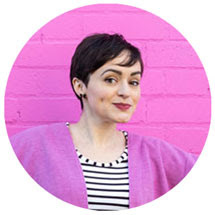 Please tweet me a photo or submit your dress to the Maker Gallery. 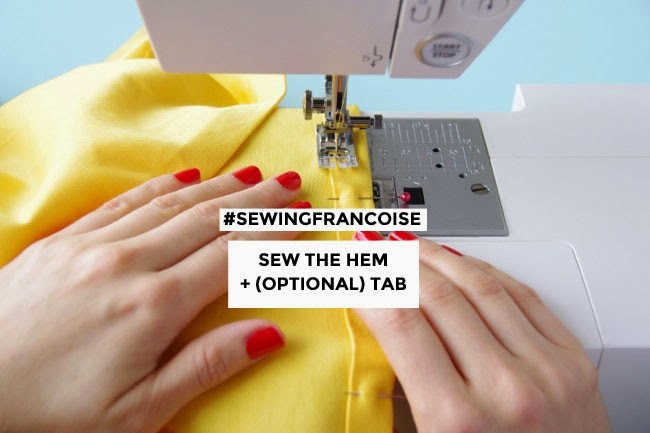 And don’t forget to enter the #SewingFrancoise contest for a chance to win a Janome sewing machine worth £500 or one of nine £100 fabric shopping vouchers!